Over 50 students of underrepresented background learned about the concepts of engineering. 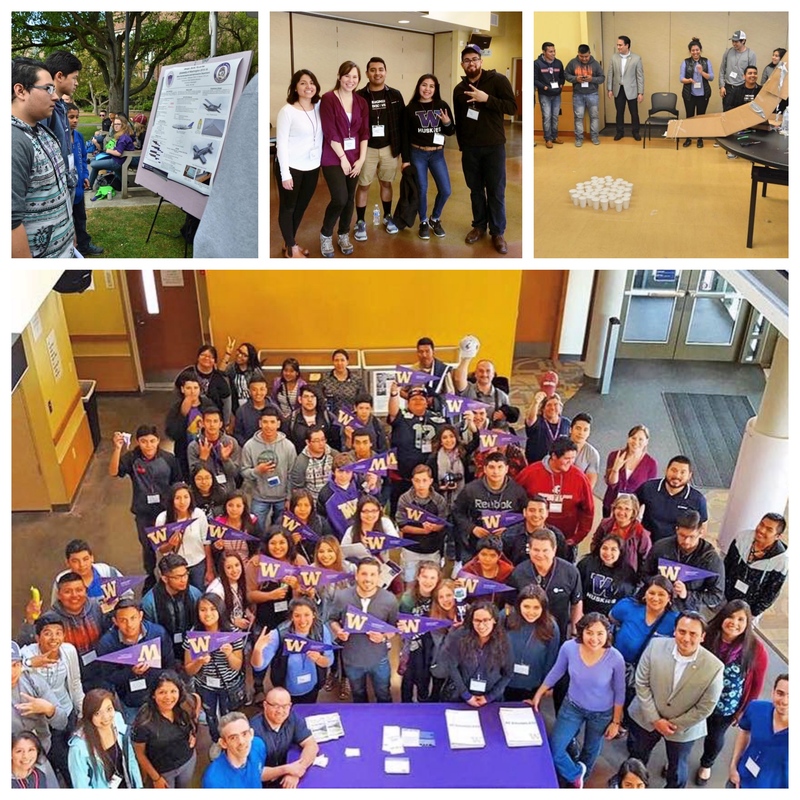 They also had workshops on how to apply for scholarships and toured the University of Washington student engineering labs and projects. 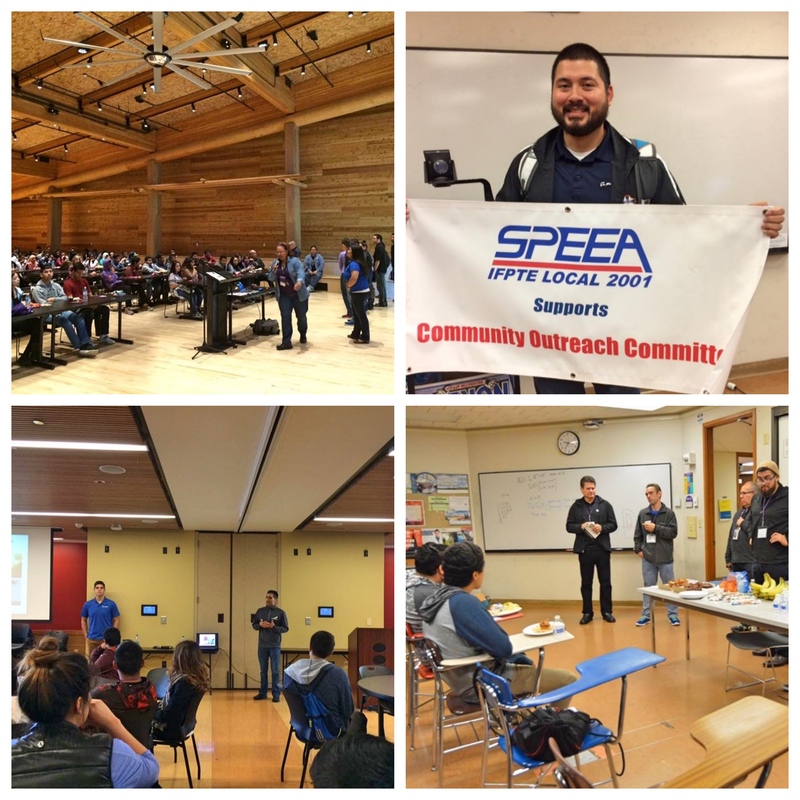 This event was made possible by funds from the SPEEA STEM Outreach Grant and collaboration with SHPE UW. 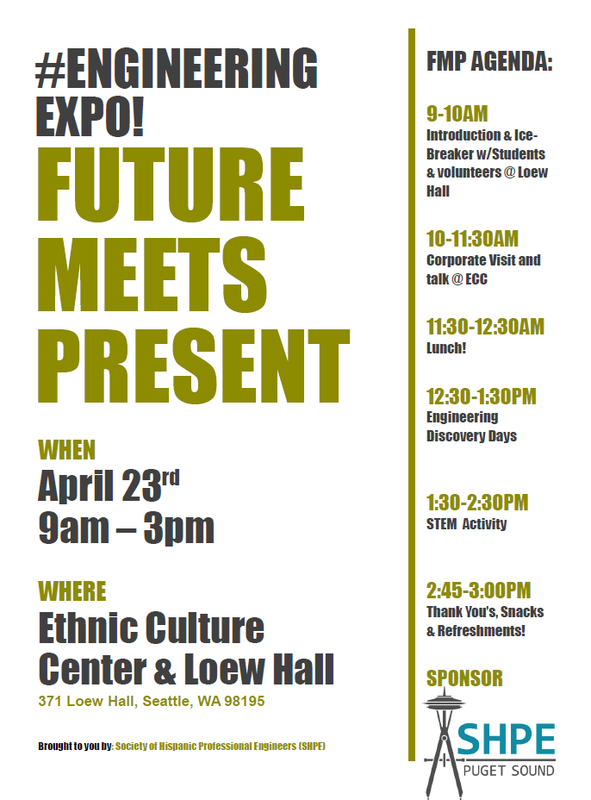 Join us as we Inspire the Next Generation of ‪#‎STEM‬ Leaders!